Since this week is all about celebrating things that go well for the 4th of July... 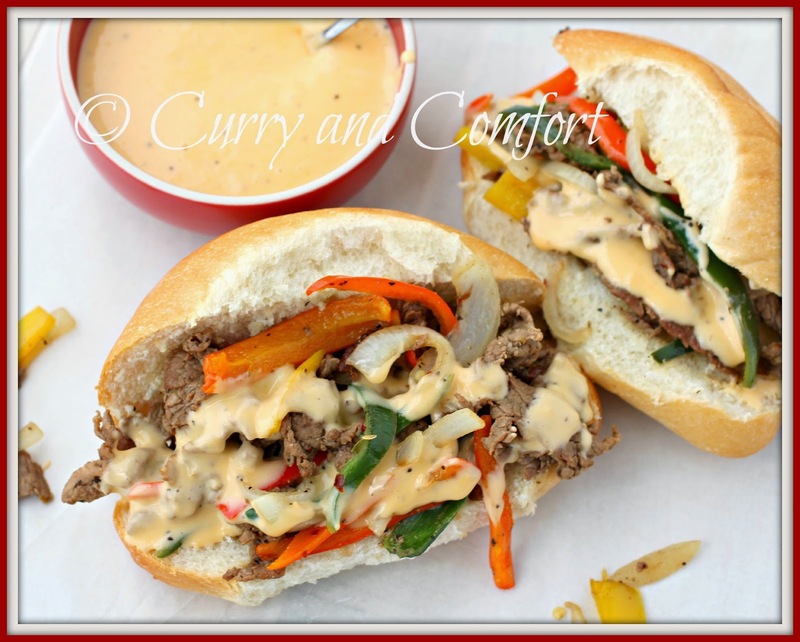 I had to include a Philly Cheese Steak Sandwich. Why? Well Philadelphia (Philly) was an important city during the early days of the US's independence. The Declaration of Independence was written and signed there and it served as our first US Capital. 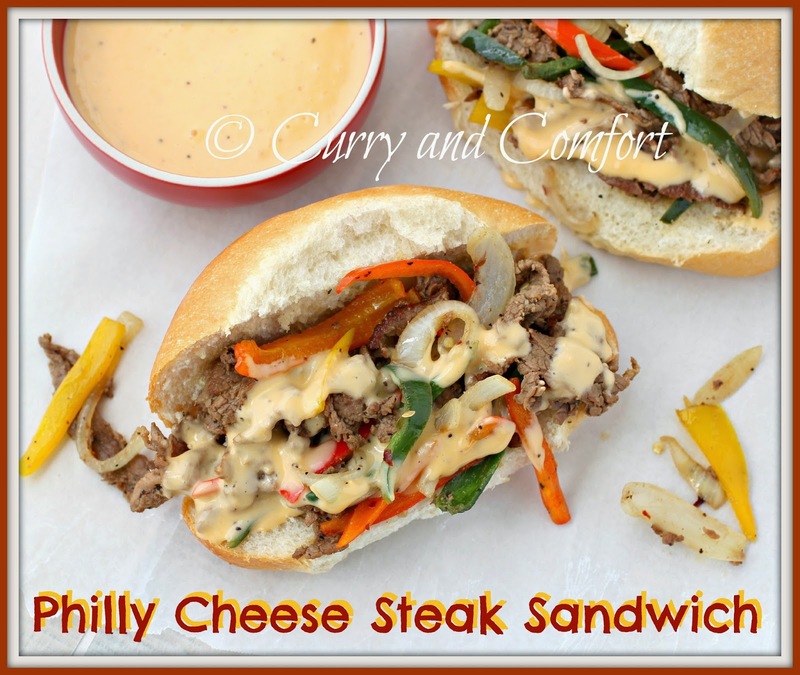 As rich as it is in history, Philly is also famous for a good cheese steak sandwich A cheese steak sandwich consists of thinly sliced beef steak with cheese on a long roll. I decided to add a lot of peppers and onions to my steak sandwich. 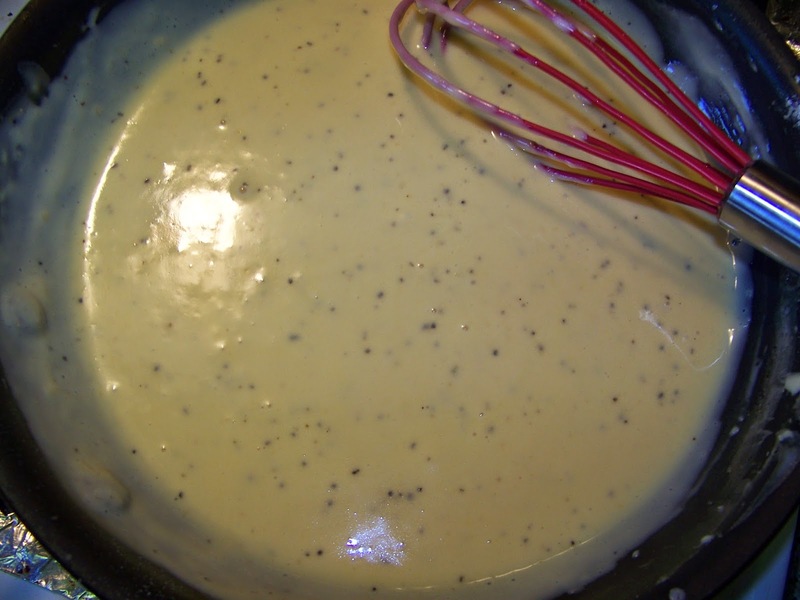 My cheese sauce is easy and creamy and made with American Cheese... yes another ode to the 4th. So this 4th of July... have a Philly cheese steak sandwich and toast all the hard work by the fathers of our country. Heat a large skillet with 2 Tbs canola oil. 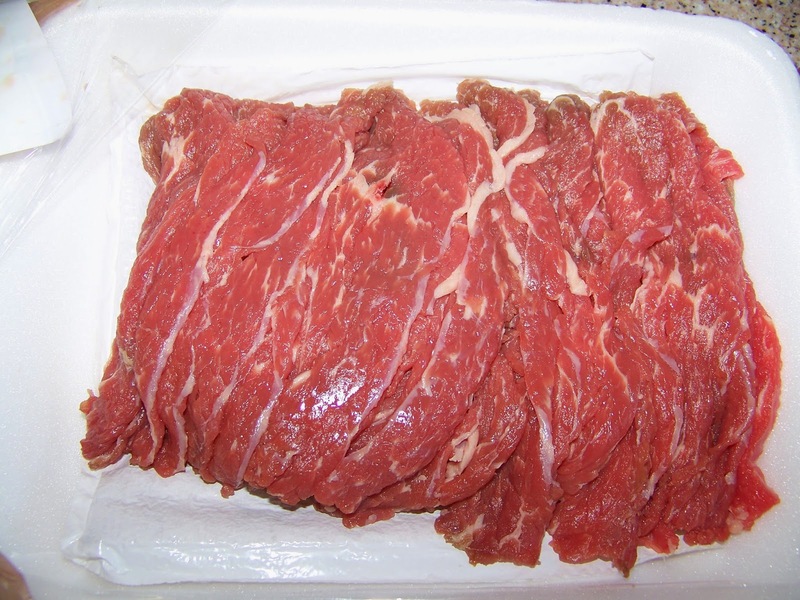 When oil is very hot add the beef. Saute with salt, black pepper and 1/2 the garlic powder. 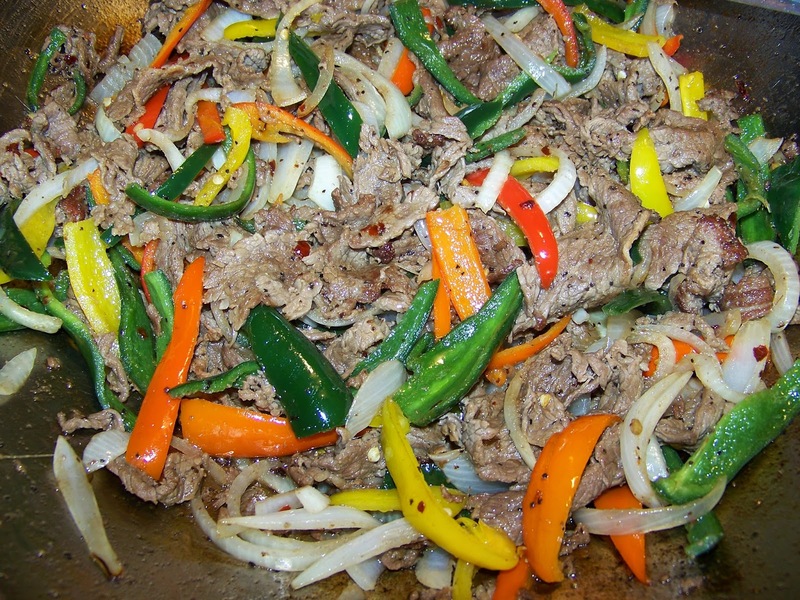 When the beef is half way cooked, add the sliced peppers and onions. 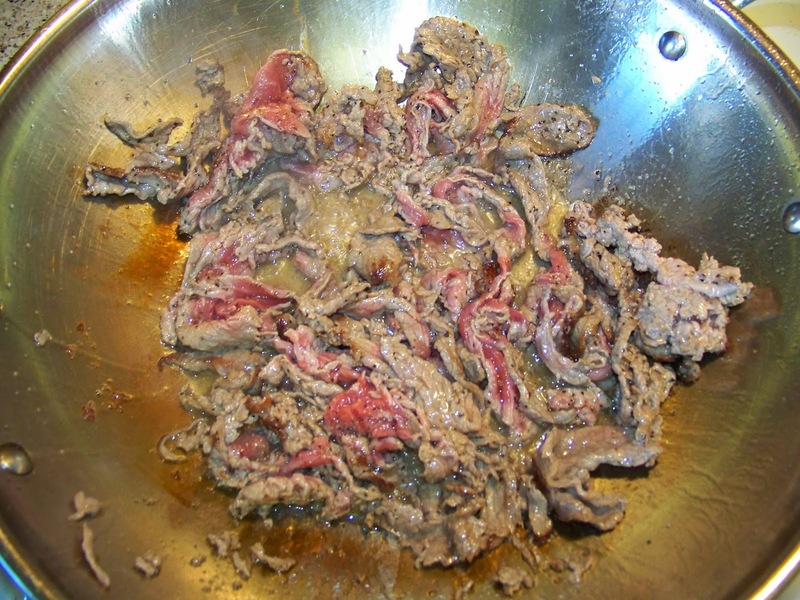 Saute and add the Worcestershire sauce, chili flakes and remaining garlic powder. 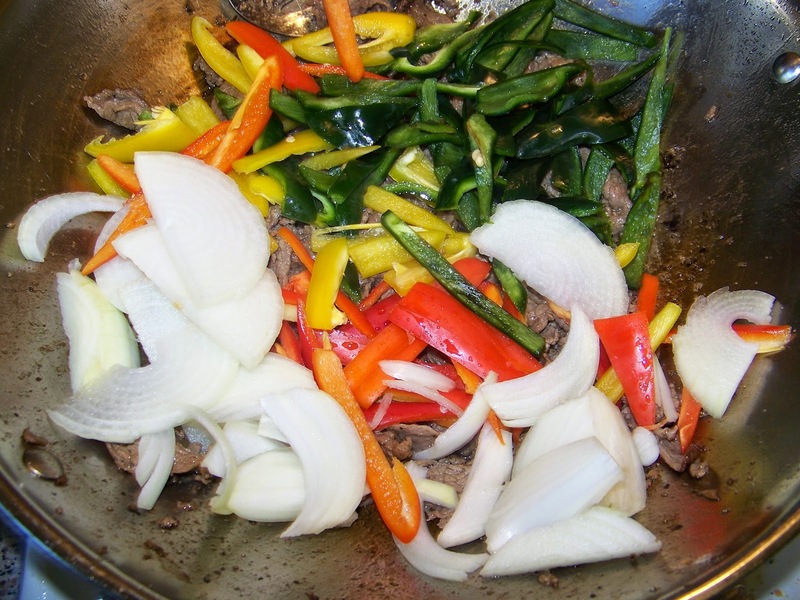 Cook until peppers and onions are tender, but not mushy. To make cheese sauce, melt butter and stir with flour. Add a 1/4 cup milk and whisk until it becomes creamy and smooth with no lumps. 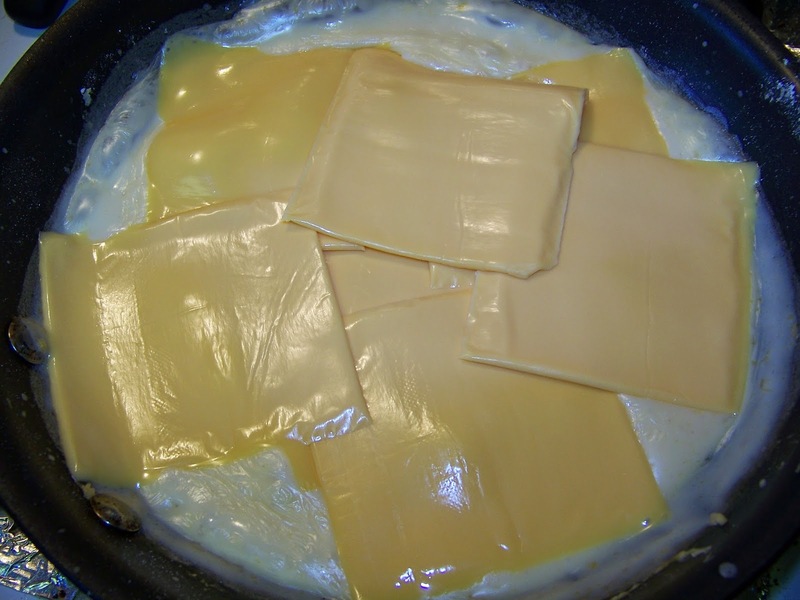 Then add the remaining milk and sliced cheese. Season and whisk until smooth and creamy. This looks really wonderful. 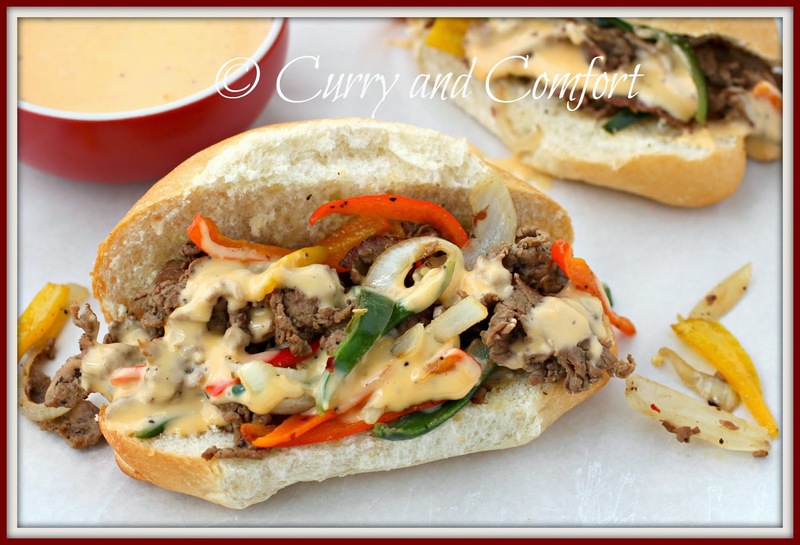 I love cheese steak sandwiches and like the sound of that cheese sauce. I have to confess that I am a sucker for creamy cheesy sauces made with American cheese. The sight of it brings back fond memories of the cheese sauce that my mom used to make for tacos. It was clever of you to tie in the history of Philadelphia with your post. I need to do a historical tour of Philadelphia--I think I should put it on my bucket list! We are having this for dinner tonight! 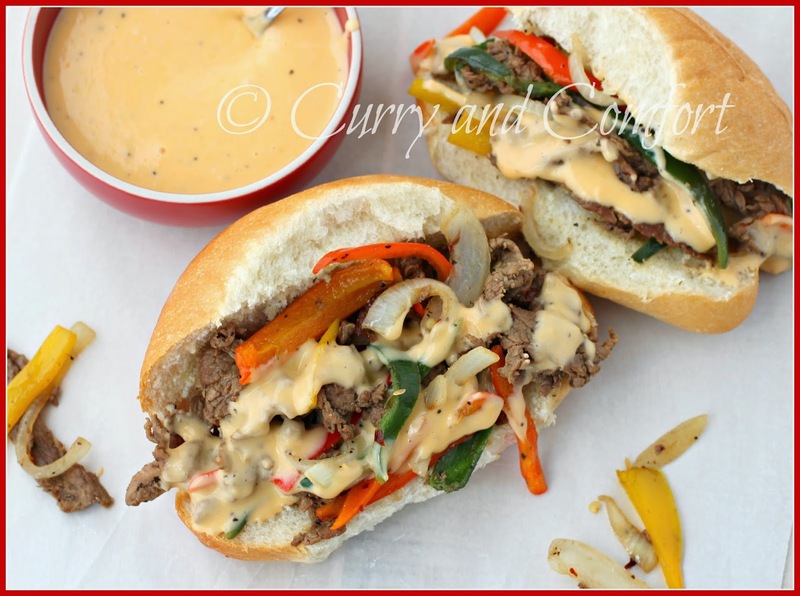 I love Philly cheese steak sandwich! I go to this specialty store, and didn't think of making it at home! It was interesting to learn how to make the cheese sauce like that! I have to try this at home! Oh yeah I have to make this!